Having the right tools matters! Make a strong first impression with a completely new resume prepared by a professional resume writer who specializes in mission critical documents. 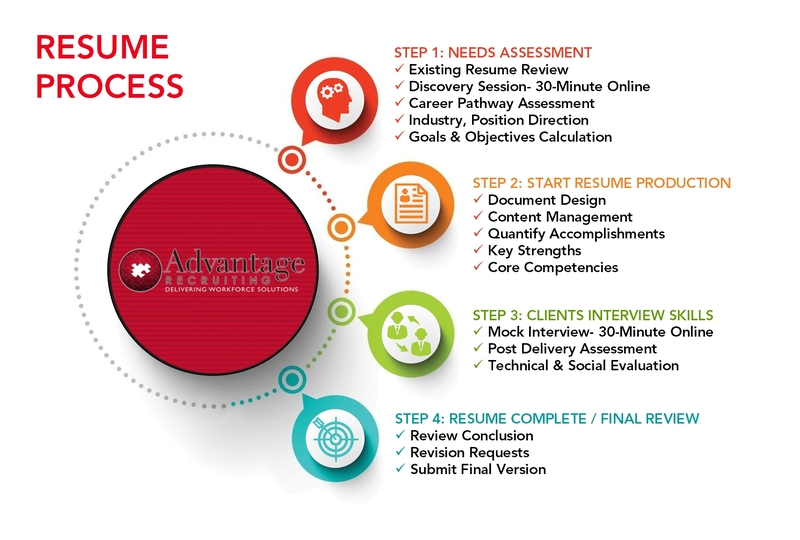 Whether you are starting from scratch or have an existing resume for reference, we can help. 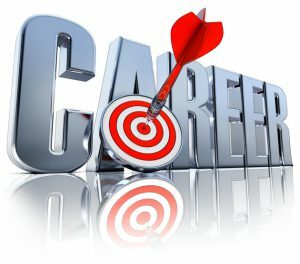 Your dedicated expert will consult with you, realize your goals, analyze your background, identify relevant details, develop a targeted strategy, produce new content, make important updates, design a modern format, and create the perfect resume tailored to your specific needs. 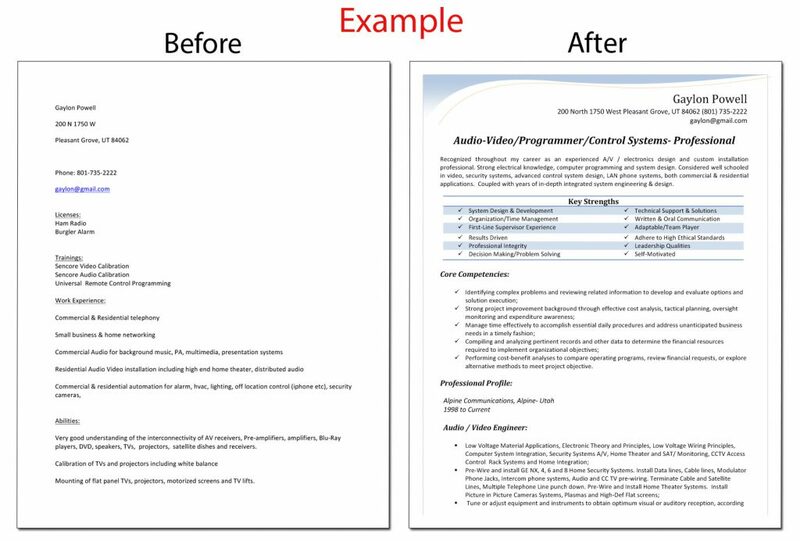 If you want the best possible approach, our resume service will deliver a brand-new presentation that impresses employers and sets you apart from the rest of the competition. Free Resume Review: Send your current resume to resumes@advantagerecruit.com for a free assessment, and to determine how we can best service you.